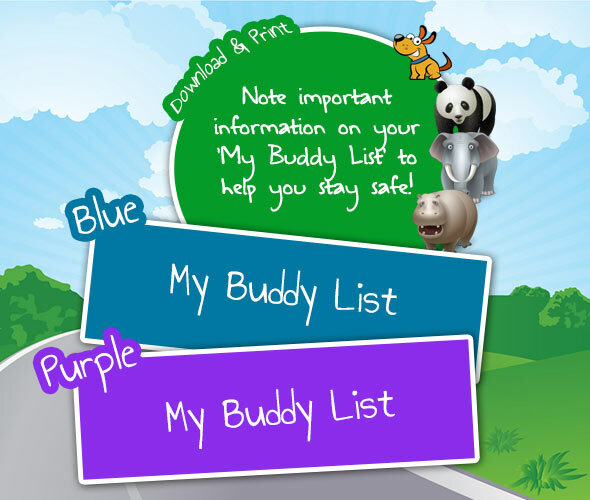 Note important information on your 'My Buddy List' to help you stay safe! Hi kids! I use the 'My Buddy List' to detail the safe zones along my walking route. I also have a list of the people I can contact if I ever need help. 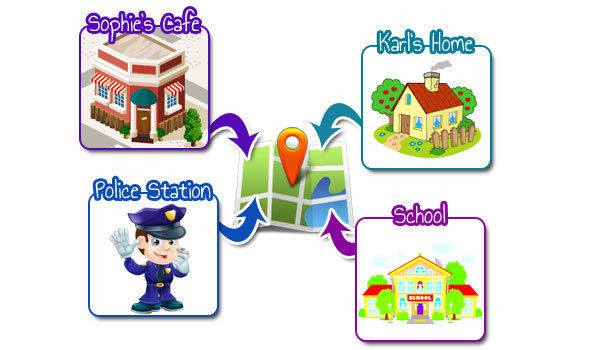 Try using your 'My Buddy List' to detail all the safe places you can go to if you ever feel unsafe when walking to school. Have your parents help you to know where you can go if someone makes you feel uncomfortable or unsafe. Do you have friends that walk to school? 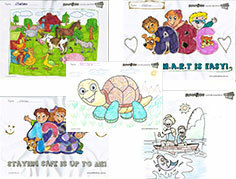 Share with them our 'My Buddy List' and help them to stay safe.